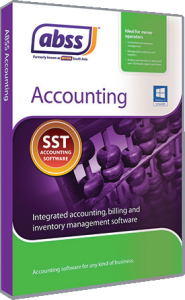 ABSS Accounting Malaysia ~ Why Deltatech? Home » Why? » Why Deltatech? We have been providing MYOB solutions to small and medium sized businesses since 1999. That’s 19 years, and counting, of experience in installing, setting up and supporting MYOB! You benefit from this experience. Our cumulative accounting experience totals 27 years! 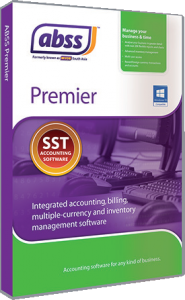 MYOB is primarily an accounting solution. Most small and medium sized businesses do not have knowledge of accounting. This is where our accounting experience adds value to your investment in MYOB. The combination of our experience with MYOB and Accounting covers a wide range of industries and business types. This helps us understand your business requirements better, which in turn helps us understand how MYOB can help you manage your business better. Deltatech adds value to your business when you purchase MYOB from us. Request a free demo and consultation. We will show you why we are worthy to be your preferred solution providers.